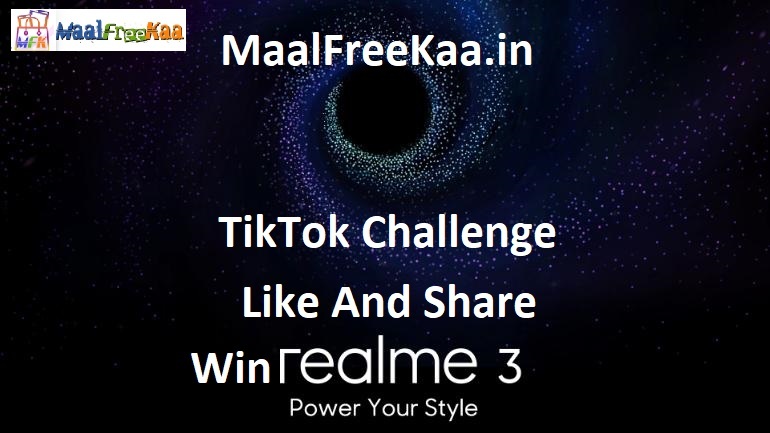 RealMe 3 Launching 4th March 2019 in India Take Part This Contest Power your Style on Tiktok App Challenge Kya bolta bantai Check out fully Rappers from 7 Bantai'z showing their power and style. Can you do it better? Dikhana Zara Join Power Your Style Challenge Here's How Show Your Normal Me transform your outfit and show your real me following our signature dance moves and then? 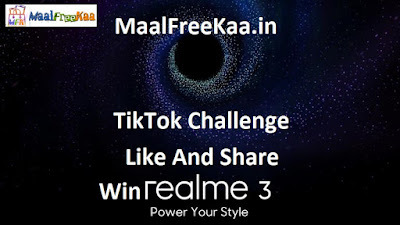 Freestyle the most creative one will win an All new RealMe 3 Smartphone Brace yourself as in the next couple of days you are going to witness something powerful which complements with your style. realme 3, the mighty successor to realme 2, is going to be unveiled on March 4, 2019.